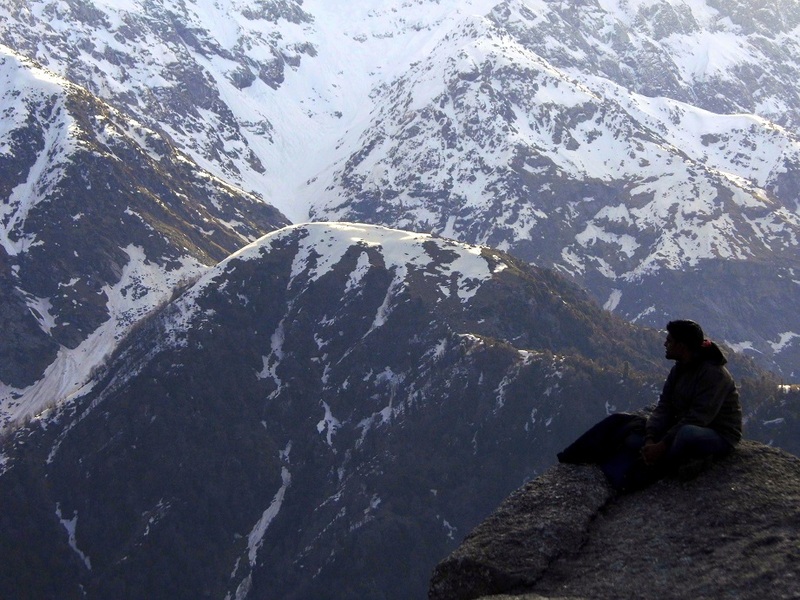 1 – Mcleodganj Diaries – Prologue: What if Tanya was right? In the second week of June, Nikita asked me if I knew any Tarot card reader. Jay introduced me to the tarot card lady once, the one he was learning reiki from. Few days later , me and Nikita went to her place, at the edge of a hill; it made me wonder why all these spiritual ones find such amazing places to live, or is it just the positivity in them that reforms their surroundings. We went down a winding pathway that lead us to her doorstep, and on our way we passed through an array of fields, staring at the snowcapped Dhauladhar range. There wasn’t much snow though, most of it had melted since I shifted to Mcleodganj 3 months ago. However, even with a little bit of snow they had, these mountains didn’t stop stirring something inside me. I still don’t know what it is, but they always seem to whisper something to me and I have decided to go there, right at the peak someday soon and listen to their whispers clearly. Till then, I’ll just stand on this patch of hill, like that mid-June morning, wondering what secrets these mountains hide for me. “You’re late,” Tanya broke my chain of thoughts. In comparison to Nikita’s hour long session, mine was just 15-20 mins long. I was never interested in tarot, but just wanted to spend some time with Nikita, before she left the next morning. I looked around, there were village kids running through the field with two dogs, Milo and Fondue, who were barking relentlessly, the birds couldn’t stop chirping and a random cloud, hovering above the mountains in front of us, thundered; they all came together as background music to upheaval that was going inside me. I wasn’t exactly at peace, infact faraway from it, and Tanya, out of nowhere, read my mind. 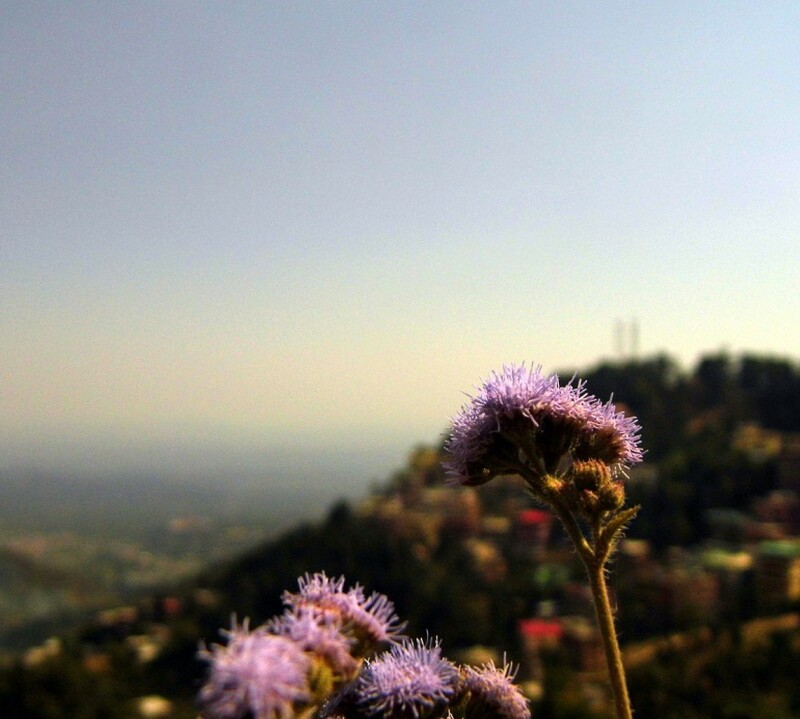 It was something I hadn’t discussed with anyone, that I wasn’t anymore interested in staying at Mcleodganj. “1.5 months, that’s how long you’ll be here,” she said to me. The time isn’t my friend, and I have a lot to tell, in this last month of my stay at Mcleodganj, ’cause what if Tanya was right? Hey really nicely written 🙂 loved the blog !